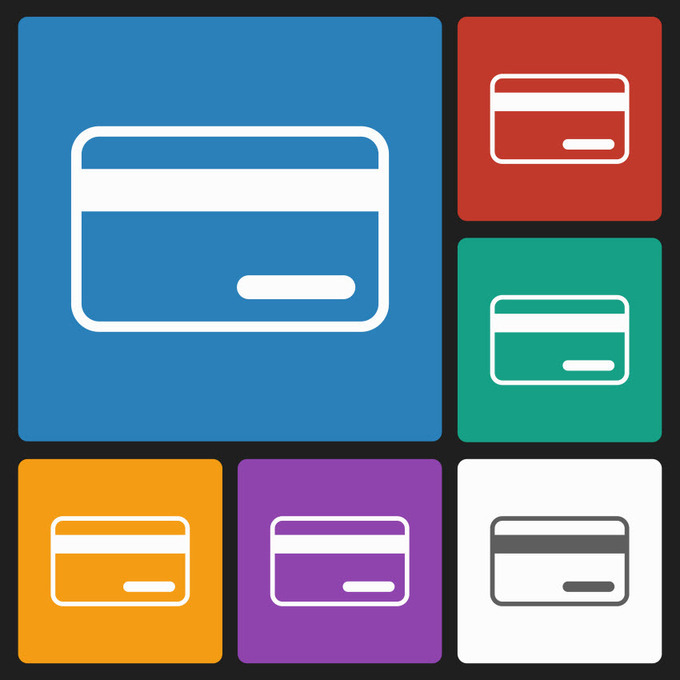 We're continuing our series on credit card consolidators, but the subject of this week's article might be considered just the opposite. Many of the card consolidation products on or coming to the market promote the idea of putting all of your cards onto one device in order to make your credit cards easier to manage, as well as putting them in one spot for safety. That one device can be managed through the web or a mobile device, and if one of your regular cards is compromised, you can just delete that account from your consolidated card product. However, Final, a new card that's on the horizon, flips that idea and uses one card with different numbers assigned to where you shop. Final states on its website and a promotional video that it's not a consolidation card. Instead, it's a different kind of credit card. With a Final account, you're assigned a different card number for each place that you shop. If you use Final to shop at a grocery store, your Final card would pull one specific 16-digit number. If you use it to shop online at Amazon, you'll have a different 16-digit number. If you use it to pay for your Netflix bill, you'll access a different 16-digit number, and so on. The idea behind this is that it's a pain in the neck to lose your credit card number when there's a problem. Today, if you look at your credit card statement and see that somebody's stolen your card number, you have to cancel your card and get a new one. Likewise, if a company experiences a major breach of information, your credit card issuer may pre-emptively cancel your credit card. According to Final's website, the idea for this card came from personal experience. The company's chief technology officer Aaron Frank's credit card was deactivated due to the Target breach while he was traveling through Europe, which left him high and dry in terms of being able to access money. Likewise, chief executive officer Matt Rothstein had a similar experience when he tried to buy a sandwich and discovered his card had been cancelled due to the same breach. As the company's leaders explained on ProductHunt.com, a website that showcases new technology products, Final will be a credit card, but it won't be an issuing bank, which, as Rothstein explained on the site, allows Final to place restrictions on accepting purchase authorizations from merchants. It also allows them to control the card numbers used for specific merchants. That is, once you use a card number for a particular merchant that card number can't be used anywhere else. If a card thief tries to use that number anywhere else, the purchase will be denied. Final replaces the number you use for that merchant, and you don't have to go through the hassle of closing your main account and opening a new one. In that way, the card number you use at any given merchant can be easily disposable. Rothstein also noted that Final will have a rewards program and although he didn't give any details about it, said it would be competitive, make sense and would offer an easy way to redeem rewards. While you can link the Final card to your phone, the two don't need to be tethered. If you don't have your phone, you can still use the card without issues. The card will have both a magnetic stripe and chip and PIN, meaning you can use it in other countries, although it's meant for U.S. customers only. Final is considering launching the card in other markets, but it is focusing on the American market first. The card isn't yet available, but you can get early access by signing up on Final's website, getfinal.com. The company plans to do a beta release to this group in the first quarter of 2015.